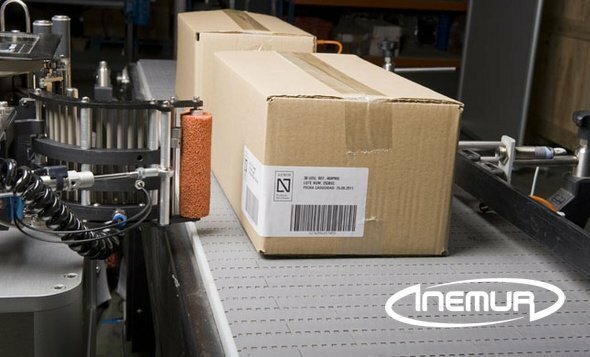 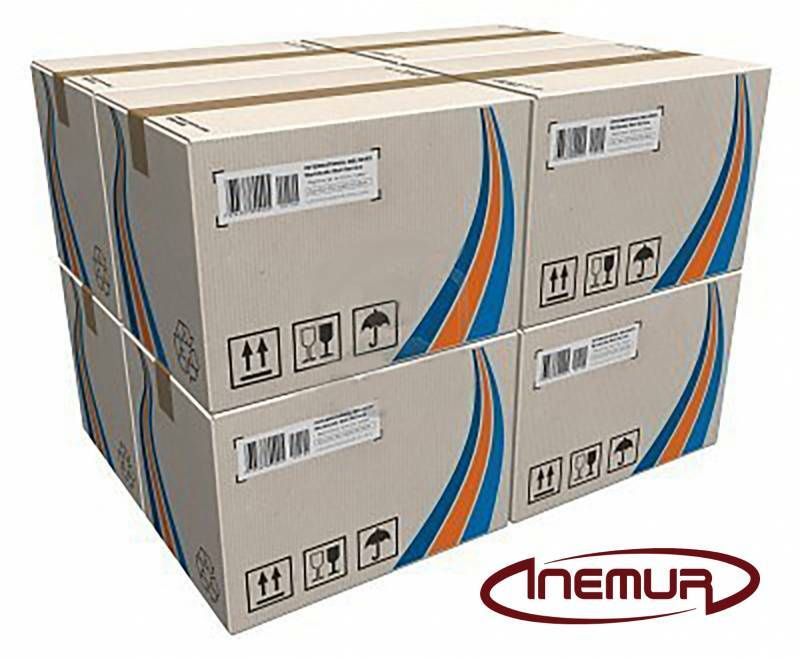 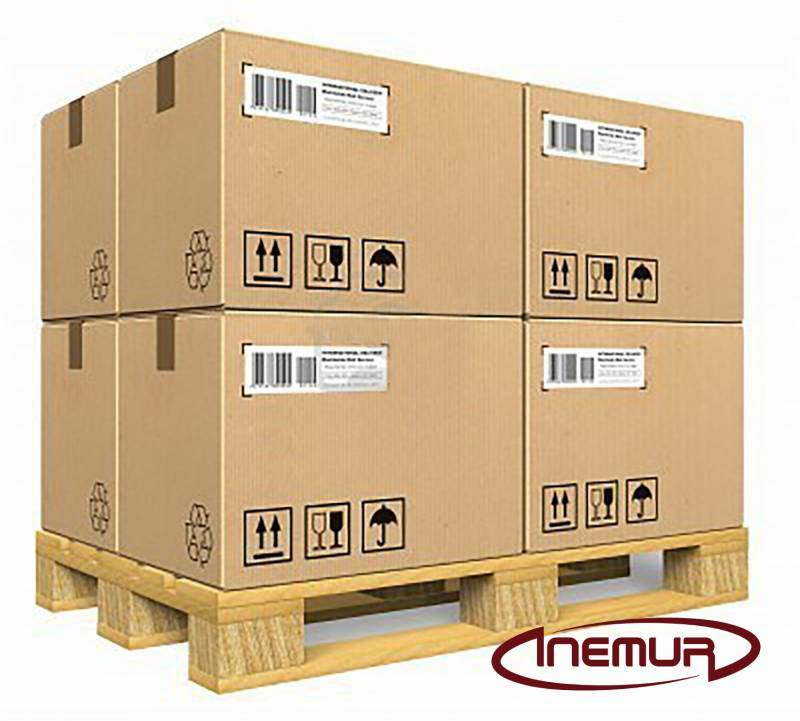 INEMUR also integrates applicator printed labels for boxes, packages, bags and other packaging with information generated at the time of the placement or received in real time. 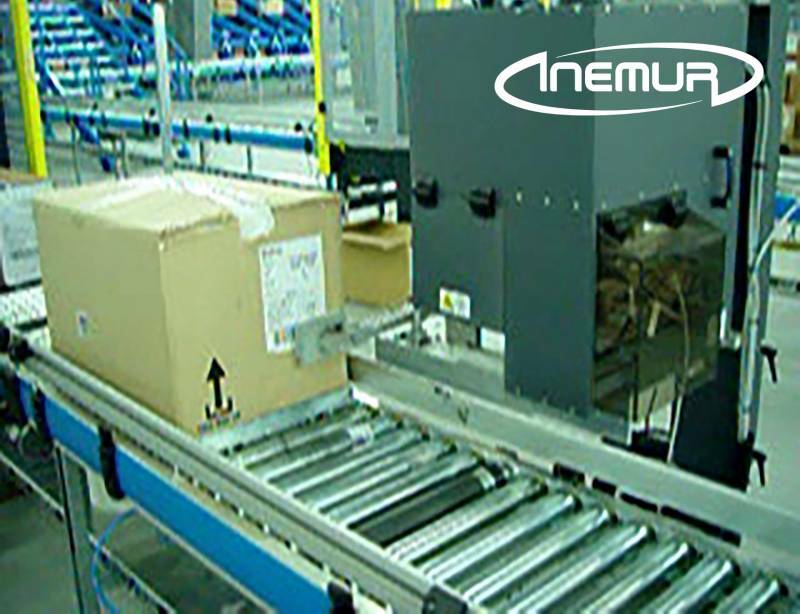 We have solutions suitable for each format allowing different possibilities of application: Side, Top, front, to two or four faces, by contact or by air. 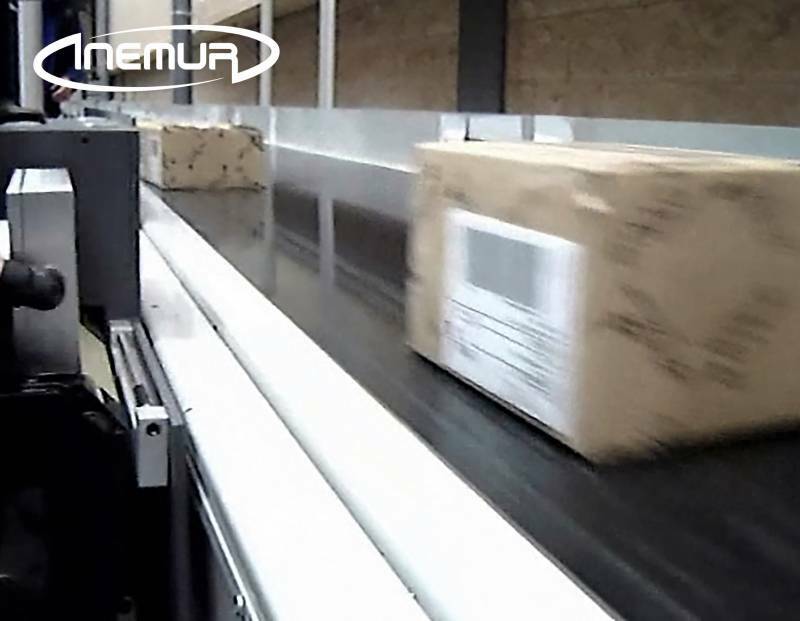 We also take care, when it is required, the interaction of the labelling machines with different client software, whether E.R.P., systems M.E.S., management of traceability, serialization, etc. 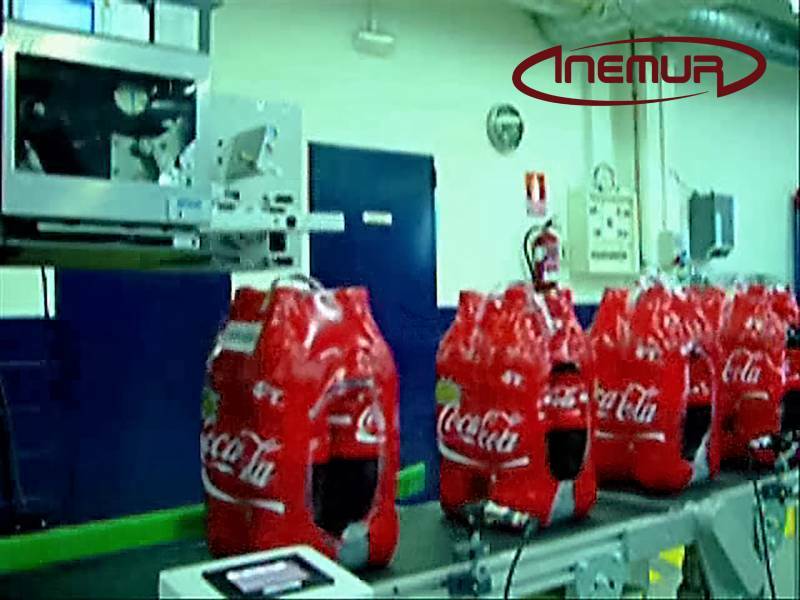 INEMUR also has wide experience in the recognition and identification of codes by means of artificial vision for the realization of different applications.